As we say goodbye to the dreaded month of January, Dock and Bay have launched their ‘Colours of Summer Campaign’ to help banish those last lingering winter blues. They are offering you the chance to enjoy a luxurious villa in Bali, soaking up the sun with your best friend, and the added bonus of your very own private chef! 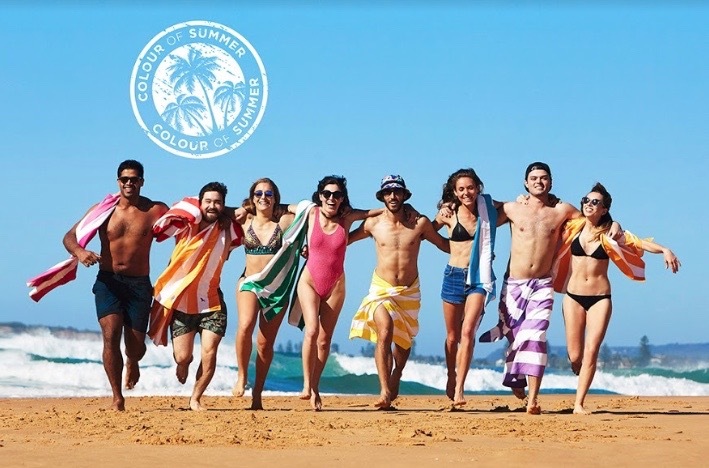 Dock and Bay are looking for three sets of best friends who share the same adventurous and fun-loving attributes as their brand, to fly to Bali and become the ‘Colour of Summer’ ambassador, as well as starring in their 2018 campaign. Founded by Andy and Ben in 2015, the two friends have successfully created a new innovative towel that dries quickly, does not give off a damp salty smell, and which is not too big or bulky that it takes up the majority of room in your suitcase! Early last year the two friends pitched their idea to Dragons Den and walked out alive, and in one piece, with an investment from Dragon Deborah Meaden. It is fair to say that their company has gone from strength to strength since.The core of their business is founded upon the ability to have fun and enjoy travelling the world whilst having the best time possible. This is all reflected through their cheeky, colourful, yet incredibly effective towels. 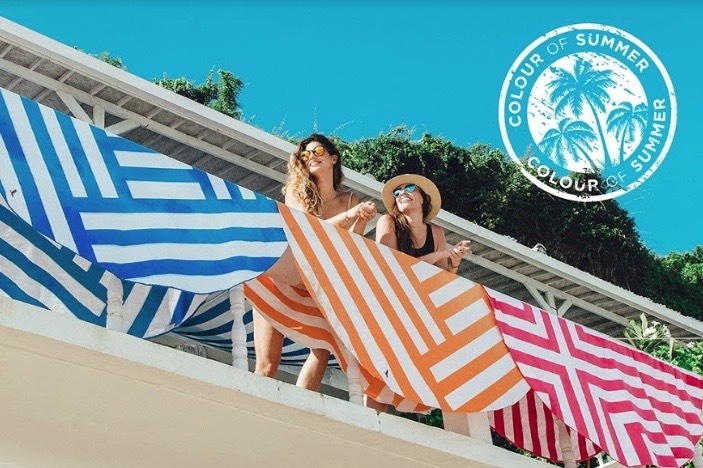 To be in with a chance of being selected, simply click on the following link:https://dockandbay.com/uk/colour-of-summer and share an adventure you had with your best friend in 100 words or less. It could not be any easier and could bring you one step closer to an experience people can only dream about. How would you describe your product in three words? What made you go with the theme of friends? The company was started with my best friend Ben and the best photoshoot that we have ever had revolved around us and a group of our friends. There is something quite natural about using a group of people who get along and are genuinely having fun in each others company. That element of laughter, of good memories and of fun, is something we want to translate across through our product. What qualities are you looking for in the friends? Someone who is adventurous, and is not afraid to take risks, someone who has a passion in travelling and enjoys seeing the world, and most importantly, someone who is fun but also down to earth.